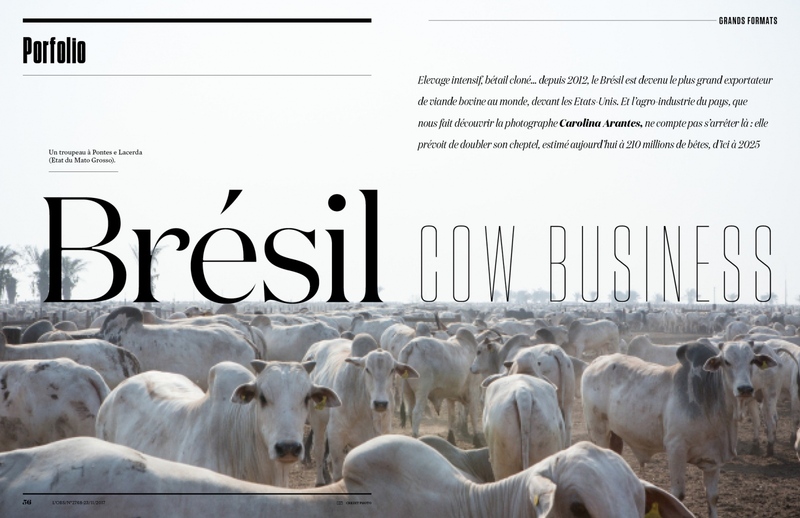 From this morning on, will can find Holy Cow in a 6 pages publication @ Nouvel Obs French weekly Magazine. Only France has bought this year 1.693,19 tons of Brazilian meat. Holy Cow is an unprecedented work and the numbers involving the issue are internationally very meaningful.